Named after the thinker, politician and religious leader who resisted the 19th Century French invasion of Algeria, Abd El Kader evokes the exoticism of North Africa, conjuring the scent of warm, mountain air mingling with spices, tobacco and mint tea in the country’s bustling bazaars. Top notes of Spearmint, Lemon, Blackcurrant Buds, Apple, Ginger and Clove give way to a heart of Jasmine before the smouldering base of sweet Vanilla – the perfect candle to burn in your boudoir, or to transform your living room into a ‘salon’. Completely paraffin-free and made using only the finest natural oils and waxes, each Cire Trudon candle burns cleanly and evenly for up to 70 hours – the ultimate gift that keeps on giving. 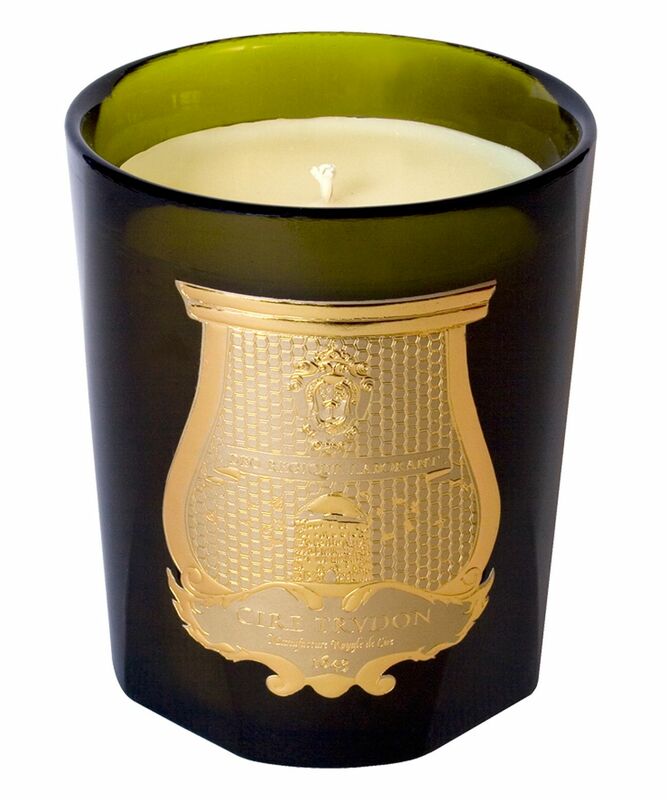 This candle is the first Cire Trudon I have bought. I am converted. The quality is instantly evident, from the complex but not overwhelming or cloying perfume to the way it burns perfectly. The heavy glass packaging and gold label are stunning. While not my favourite candle in terms of the particular scent I chose, I do like very much the mint tea and tobacco. It is a work of art and different from the usual, even among high end candles. Quite exotic. 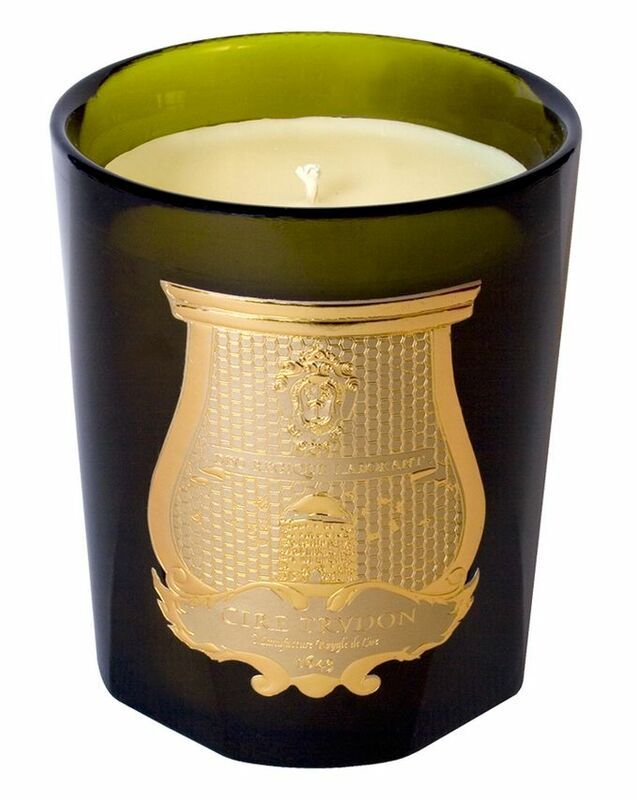 Cire Trudon candles are beautifully crafted and a pleasure to use. Would make a lovely gift too. Abd El Kader? Abd El Ka-Wow! Just sublime. Smells fresh, but there is a depth to the sent that makes it comforting. I'm not expert on scents, but the first hit I pick up was the same smell as crushing mint leaves; definitely mint, but earthy and rich. 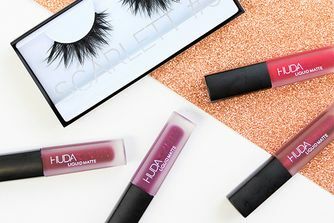 After it burns for a bit, there is a mild spice as well, and more of the earthy greenness comes through with a tiny hint of vanilla to keep everything soothing and mellow. The throw of the candle is really good, though it takes about a half-hour before the smells really starts to spread. After about an hour, a medium-size room (350 sq feet (sorry, I'm American:/)) will be nicely scented. Honestly, I don't mind that it takes a bit for the scent to disperse, since they don't recommend burning the candle for less than 2 hours at a time to prevent tunneling. Also, the scent really lingers; I'll light the candle in the evening, let it go for a couple hours before going to bed, and I can still smell it the next morning. Just leaving the candle uncovered will scent a small room. I've bought the Nazareth candle from Cire Trudon as well for the Holidays. I have a feeling that this is going to become a bit of an expensive addiction, but I will actually put an extra line in my (imaginary) budget spreadsheet for these candles if they all smell this good. Amazing fragrance, beautiful packaging. Even when the candle is unlit the fragrance permeates the room.